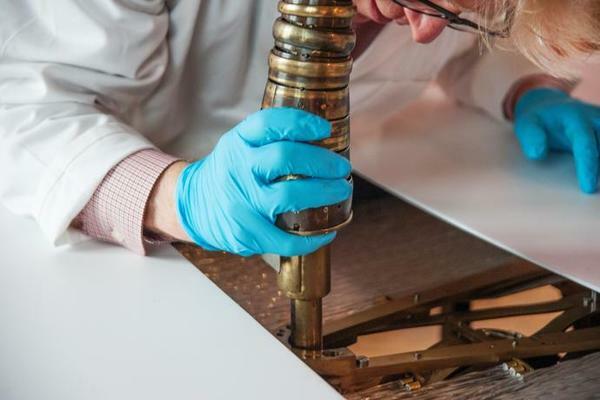 One of the star attractions at Robots the new blockbuster exhibition @sciencemuseum is the stunningly beautiful Silver Swan. 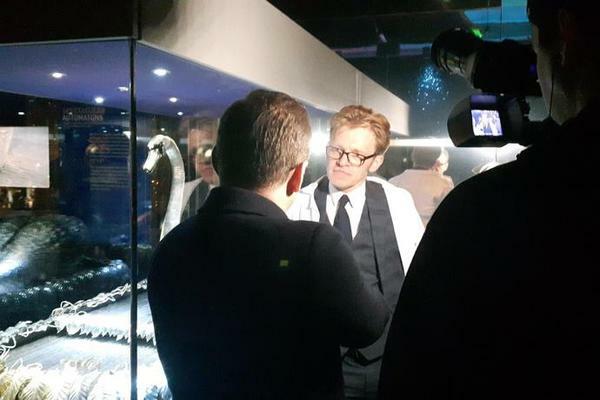 The press gathered today for a preview performance at the exhibition which opens tomorrow. 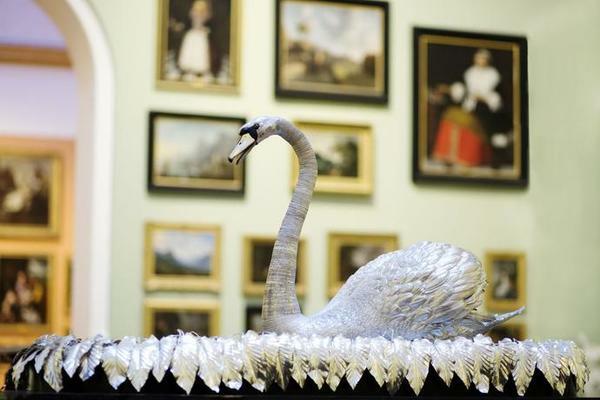 The much loved Silver Swan automaton - the emblem of The Bowes Museum at Barnard Castle - has migrated to London for the first time since its purchase in 1872 by the Museum founders, John and Joséphine Bowes, who paid 5,000 francs (£200) for it. They had earlier seen it at the Paris Exhibition of 1867, where it was also viewed by American author Mark Twain, who later described it in his novel The Innocents Abroad. 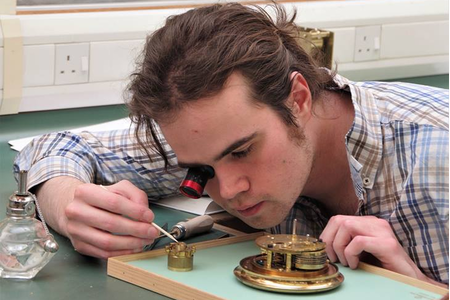 In 2008, Matthew Read, Conservation of Clocks Programme Leader at West Dean College, and the only Institute of Conservation (ICON) Accredited Conservator in the UK currently teaching horology, and Karen Barker, Objects Conservator at the Bowes Museum worked on the conservation of the Silver Swan and made headlines around the world. 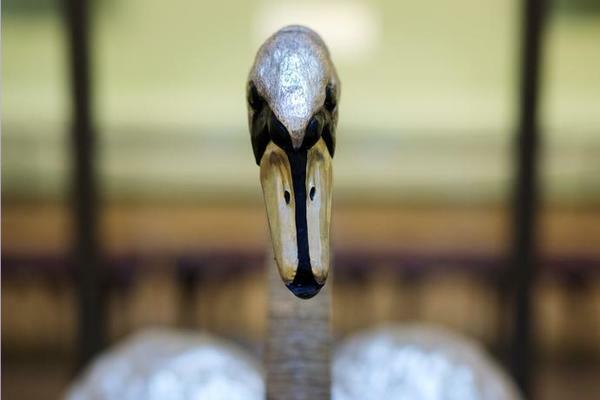 Dating from around 1773, the Swan is the only one of its kind in the world, its performances having enchanted audiences through a span of four different centuries. 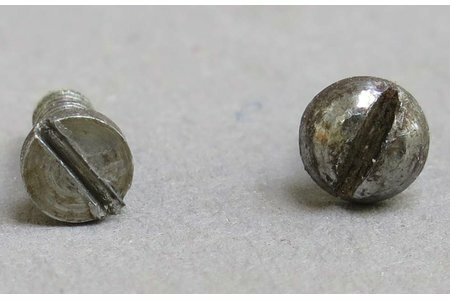 It was first recorded in 1774 as a crowd puller in the Mechanical Museum of James Cox, a London showman and dealer. 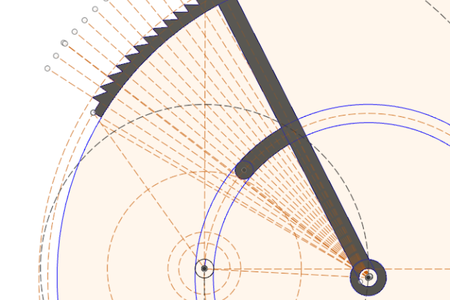 Its internal workings - controlled by three separate clockwork mechanisms - are attributed to John-Joseph Merlin, the Belgian horologist and famous inventor of the time who, amongst other things, gave the world the rollerskate. 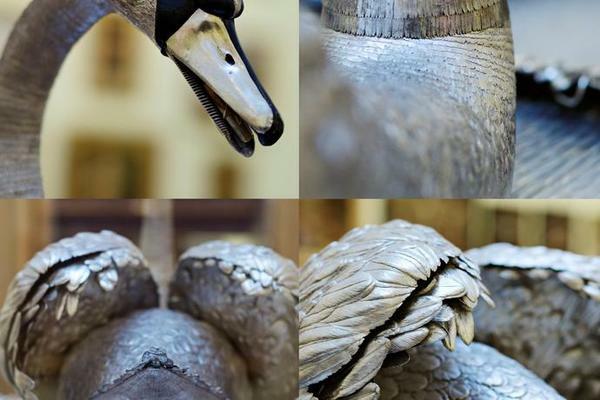 Robots runs from 8 February to 3 Septemberand the Silver Swan will be part of the show for just six weeks - from the opening date until 26th March. 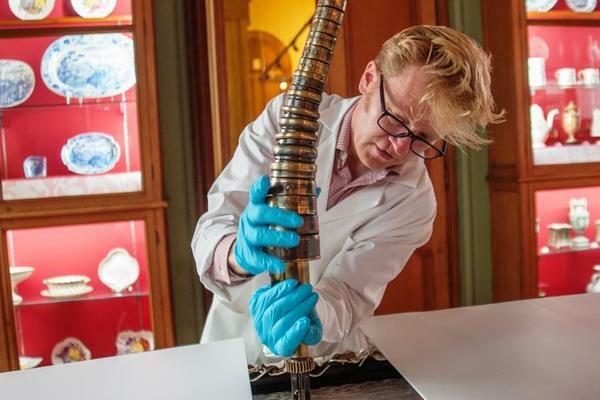 It will go back on show at The Bowes Museum in time for Easter and the commencement of the Museum's 125th anniversary celebrations which begin in June.